Ready for a $500 Disney Gift Card Giveaway? What would you do with a $500 Disney Gift Card? One winner will receive a $500 Disney Gift Card. Who wants to win a $500 Disney Gift Card? 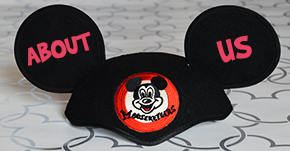 Main Street Tales has partnered with a few other bloggers who love Disney as much as we do to bring our readers this Disney Gift Card giveaway. What would you do with a $500 Disney Gift Card? It’s no surprise, I would use it towards our next Disney Vacation. The question would be which destination- Walt Disney World, Disneyland, Disney Cruise Line, or an Adventures by Disney? 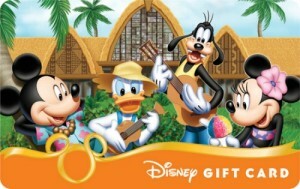 Did you know that you can use the Disney gift cards to pay towards your Disney vacation at all of those destinations? You can also use the Disney gift card at the parks, on the cruise ships, and my children’s favorite store- The Disney Store! 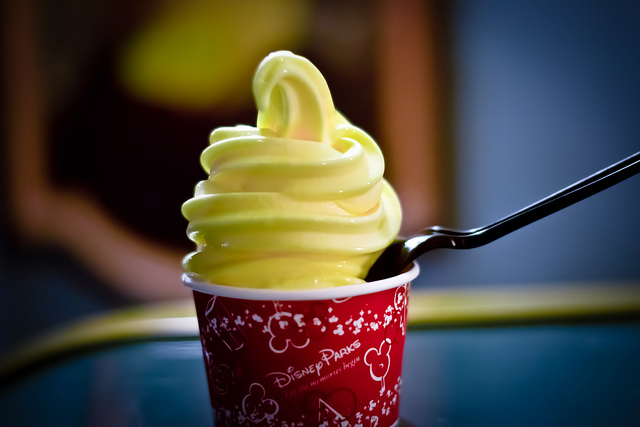 $500 is a lot of Dole Whip money! My favorite snack in all of Disney. 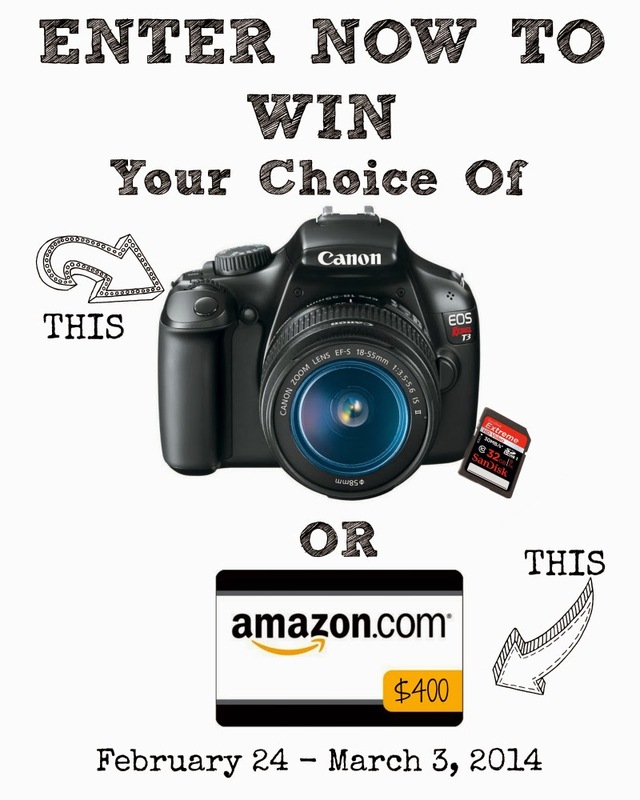 Giveaway ends September 19th at 11:59pm, open to US, ages 18+. Only one entrant per household, per address. Winner is subject to eligibility verification. Enter using the giveaway form below. Good luck and be sure to tell me what you would do with a $500 Disney Gift Card! I can’t wait to see your responses. Disclaimer: The participating bloggers were not compensated for this post. No purchase is necessary to enter. One entrant per household, per address. Void where prohibited by law. Winner(s) will be contacted by email and have 48 hours to respond before a new winner is chosen. 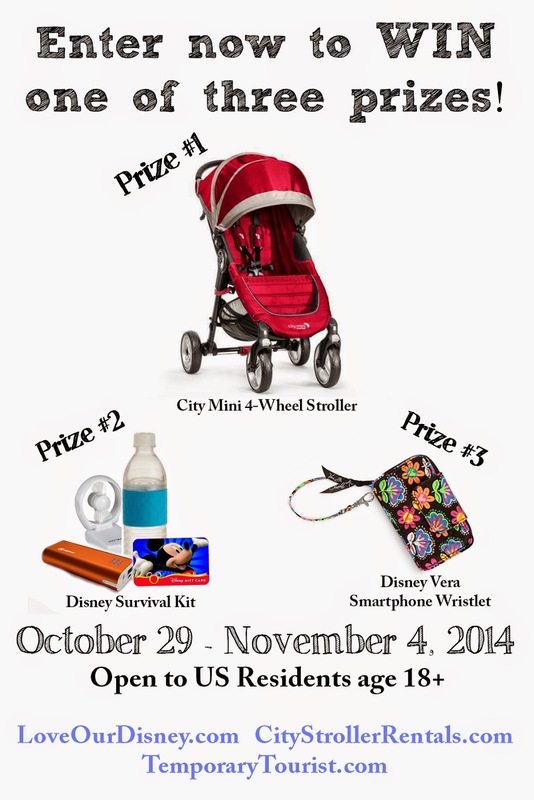 The sponsor(s) will be responsible for product shipment to winner(s) of this sweepstakes. This event is in no way administered, sponsored, or endorsed by, or associated with, Facebook and/or Twitter, Google, Pinterest. 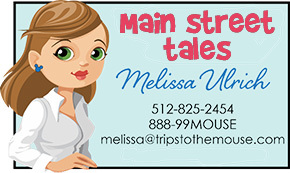 Contact melissa@tripstothemouse.com if you have any additional questions or comments.